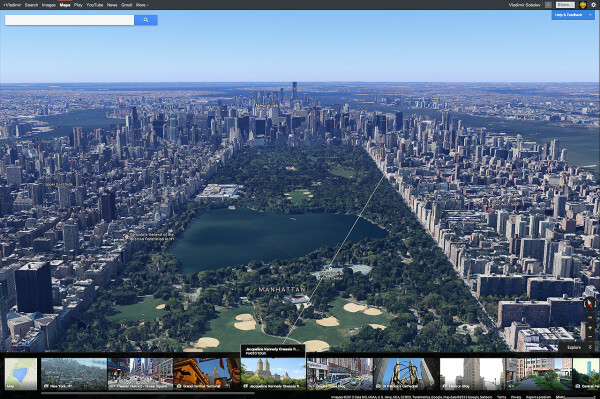 New Google Maps looks just amazing! The new Google Maps draws you a tailored map for every search and click you make. So whatever you’re trying to find or wherever you’re trying to go, you’ll always have a map highlighting the things that matter most.